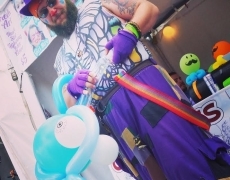 Kenny The Clown: CT, MA, & RI Balloon Twister Extraordinaire! 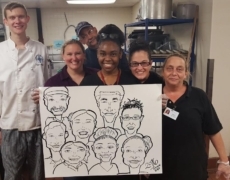 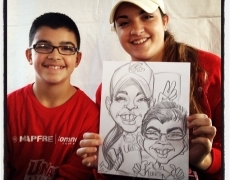 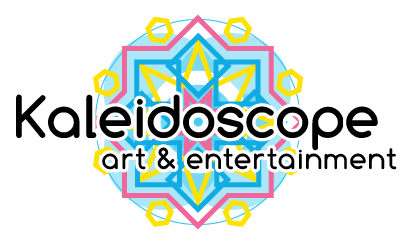 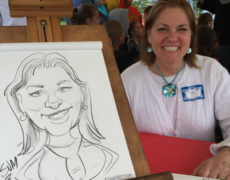 Caricatures for all of CT, MA, and RI! 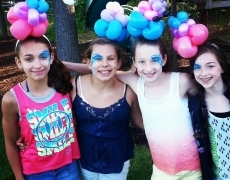 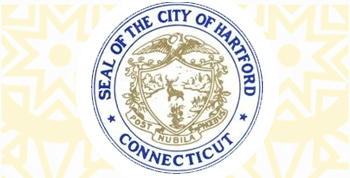 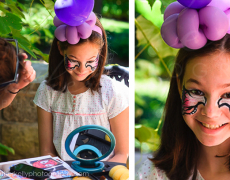 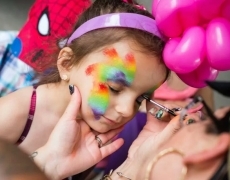 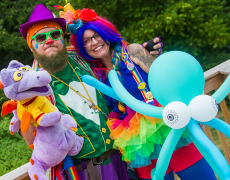 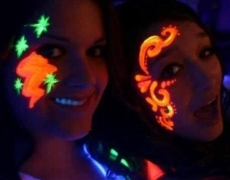 NEW: face painting and balloon twisting in the Litchfield CT and Amherst MA areas! 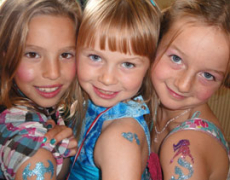 Airbrush tattoos, glitter tattoos, henna tattoos, flash tattoos: what’s the difference?